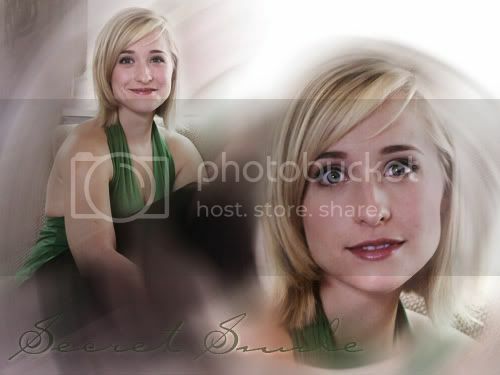 Fan Forum > TV Shows - Past > Smallville > Allison Mack/Chloe Sullivan #19: B/C she is a saturn award nominee! been a bit since i posted but really glad she got the saturn nom. finally getting a bit of recognition. Thanks for the new thread! I love the title. Love the images in our opening post. Maybe we could add some of the CW party (the ones with fugly green background) ones as well? I'm so glad that Allison is getting the recognition that she deserves. Thanks so much for the new thread. I've got some great AM pics, if you'd like? I have some CW party ones too, I just have to locate them in the mess on my computer. Can't wait to see Chloe's dress.